Social media marketing can be a tricky business. Companies are constantly searching for new ways to implement clever social strategies into their existing campaigns, then oftentimes find themselves in a bit of a bind due to some accidental(?) missteps. While some of these slip-ups are due to legal issues — the recently fined Spirit Airlines, for example, is coughing up $50,000 in fees after being charged with deceptive price advertising via Twitter — others are simply at the mercy of the angry Internet. And let me tell you, the Internet can be pretty sensitive. 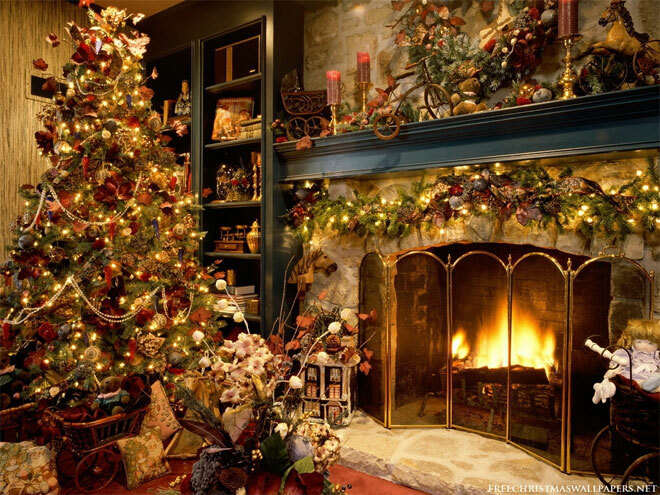 Littlewoods, the UK’s leading online retailer, recently put out a Christmas ad for television depicting children on stage during a holiday recital, all of whom are profusely thanking their mothers through song and dance for the awesome presents under the Christmas tree this year. My first reaction to watching the video commercial was, “D’aww! How adorable! If only real life was like that!” The ever-social Internet, however, appears to disagree. According to Marketing Magazine, hundreds of consumers have already attacked the ad on social media sites like Facebook, complaining that it is inappropriate given the current economic climate. 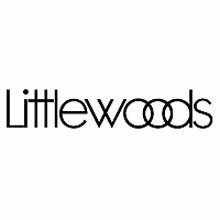 The comments have gotten so bad, apparently, that Littlewoods may have even taken to deleting a few — though a spokeswoman for Littlewoods is denying this, of course. Other commenters are chiming in by saying the Littlewoods’ commercial is also inviting copious spending, therefore encouraging people to waste their money on silly things when they should actually be saving during this economic downfall. Ah yes. That sounds perfectly reasonable. Littlewoods is clearly to blame for the current credit crisis. You tell me: After watching the video below, how do you feel about the comments above? Is this social feedback merely an overreaction, or should Littlewoods be more sensitive with future adverts? Sound off in the comments.